The Joy of the Internet | That's a Clown Hypothesis, Bro! One of the things I love about the Internet is that you can use the vast amounts of information to research really minor trivia from pop culture and sports. In particular, there’s something I find charming about the ability to identify exact sporting (or other) moments from various works of fiction—for instance, Ice Cube’s good day and the game Ferris Bueller attended. I bring this up because I finally started watching The Wire (it’s real good, you should watch it too) and, in a scene from the Season 3 premiere, McNulty and Bunk go to a baseball game with their sons. This would’ve piqued my interest regardless, because it’s baseball and because it’s Camden Yards, but it’s also a White Sox game, and since the episode came out a year before the White Sox won the series, it features some players that I have fond memories of. 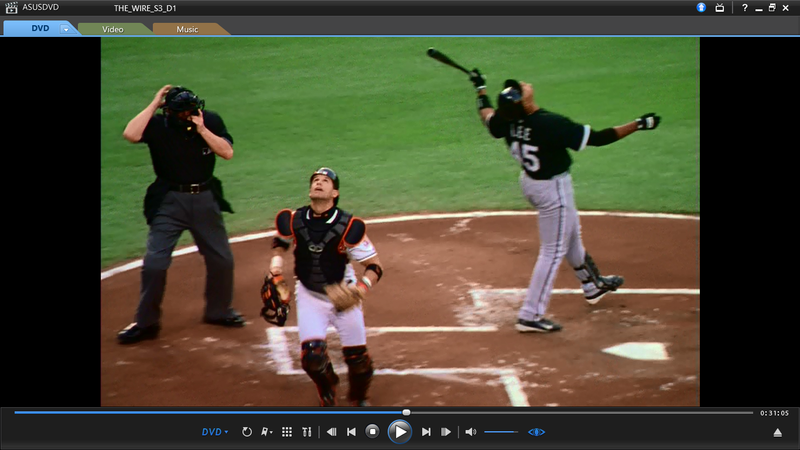 This means the game can’t take place any later than 2004, as Lee was traded after the season. (Somewhat obvious, given that the episode was released in 2004, but hey, I’m trying to do this from in-universe clues only.) Who is that who’s about to go after the pop up? 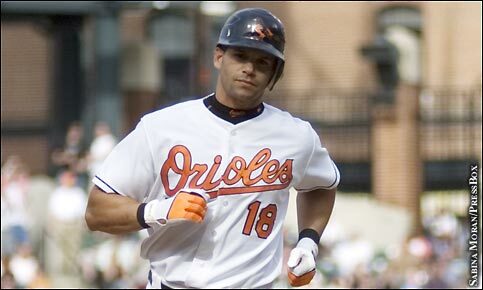 Lopez didn’t play for the O’s until 2004, so we have a year locked down. Now, who threw the pitch? Sidney Ponson, everyone’s favorite overweight Aruban pitcher! 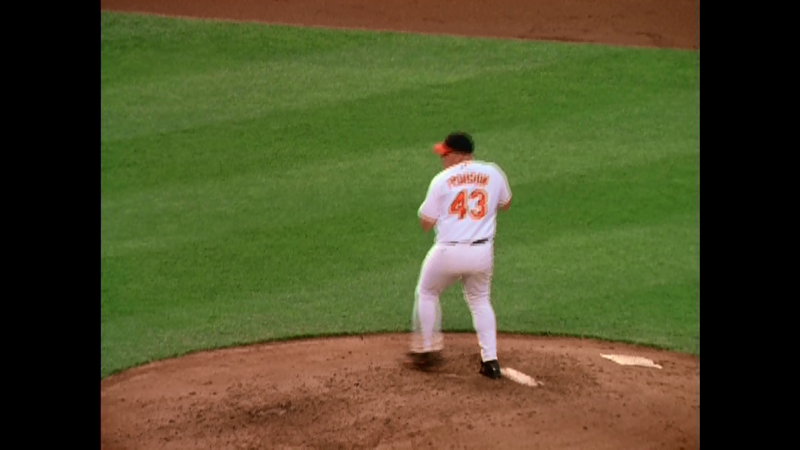 Ponson only pitched in one O’s-Sox game at Camden Yards in 2004, so that’s our winner: May 5, 2004. 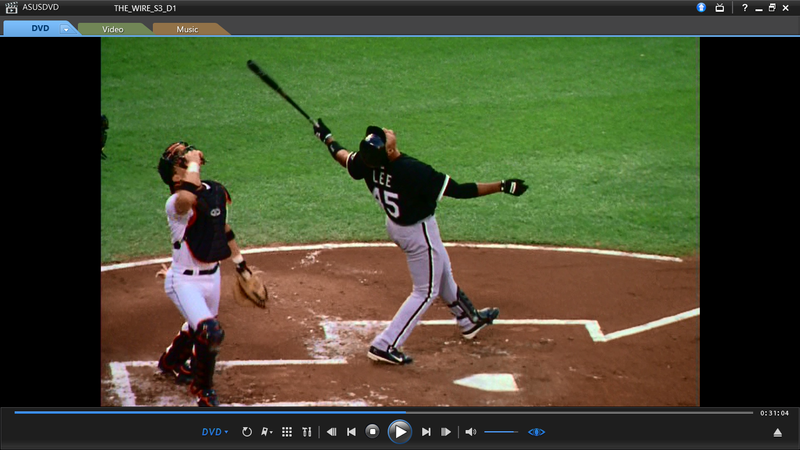 A White Sox winner, with Juan Uribe having a big triple, Billy Koch almost blowing the save, and Shingo Takatsu—Mr. Zero!—getting the W.
One quick last note—a quick Google reveals that I’m far from the first person to identify this scene and post about it online, but I figured it’d be good for a light post and hey, I looked it up myself before I did any Googling. This entry was posted in Baseball, Baseball History, Oddities, Research, Trivia and tagged Baltimore Orioles, Chicago White Sox, The Wire on January 16, 2014 by clownhypothesis. Pingback: The Joy of the Internet, Pt. 2 | That's a Clown Hypothesis, Bro!